Razon’s KSR Ventures recently led a $750,000-group investment for agri-tech startup NXTLVL Farms, which brought the company’s total funding since its launch in 2017 to $1 million. This is the third startup Razon’s VC firm has invested in in the past year. 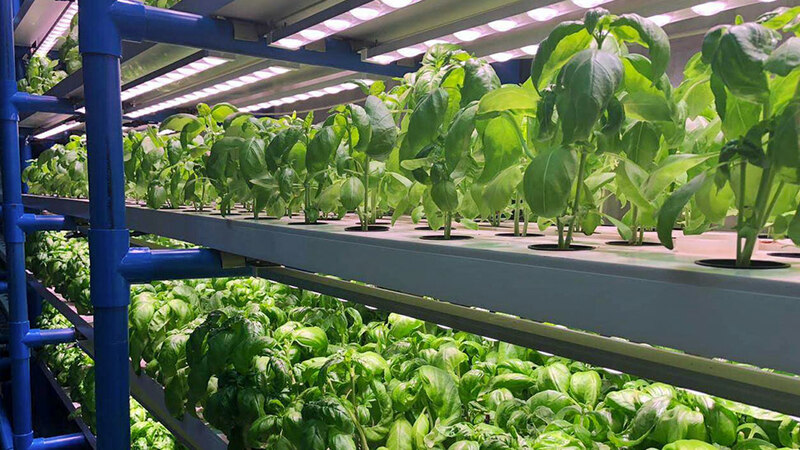 Manila-based NXTLVL Farms is what urban agriculture may look like in the coming years. 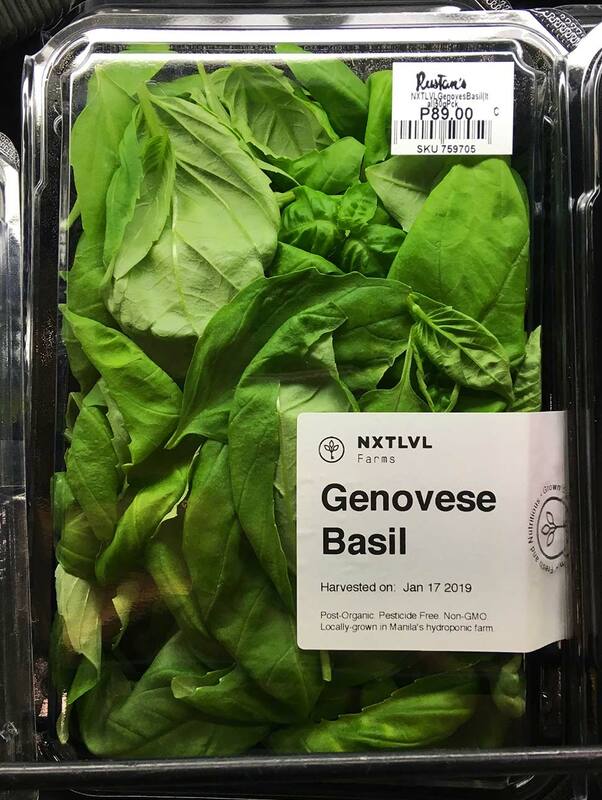 The startup grows high-value crops like dinosaur kale, roquette arugula and Genovese basil inside 40-foot shipping containers through hydroponic farming. Instead of being grown in soil, the crops are planted on nutrient-filled water solution. Still, the firm isn’t limiting itself in Luzon alone. By the end of the first quarter, a new FarmBox will be built in Cebu, and the company aims to even cater to touristÂhotspots like Boracay and Siargao. Business-wise, there’s plenty of reason to be optimistic. 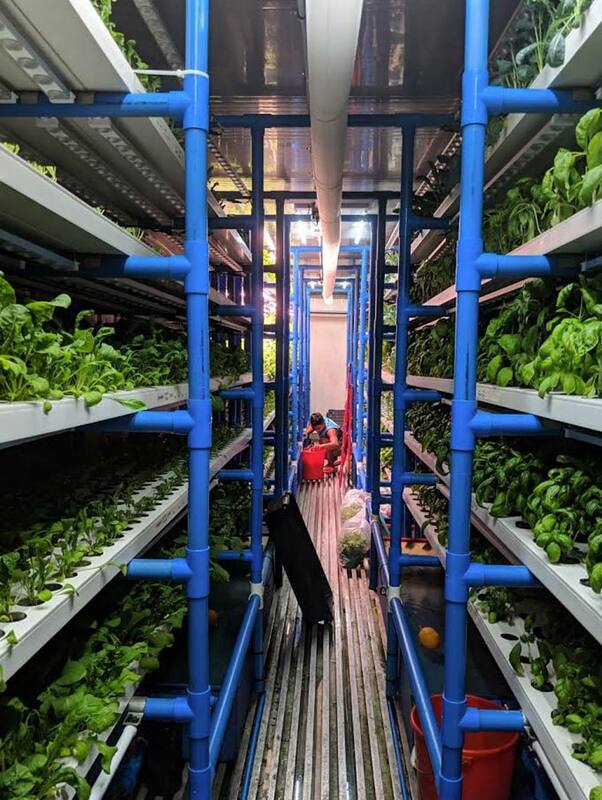 The crops grown through hydroponics is seen to grow to $27.9 billion by 2022, according to an industry study conducted by Market Research Future. And from the looks of it, NXTLVL Farms is in a strategic position to be at the forefront of the agricultural technology in the country. With its fresh investment, the company now has the capacity toÂincrease its FarmBoxes to 10 andÂto develop new processes to grow crops like strawberries. “Food security will be a growing issue of concern in the forthcoming years especially with climate change affecting the global agriculture industry. The vision behind NXTLVL Farms is to deliver nutritious products that will eventually compete against the importing produce industry,” Razon added.